Our Covermates Classic patio bench covers, also known as garden bench covers, are specifically designed to cover and protect two and three seat outdoor benches in 4 foot and 5 foot lengths. 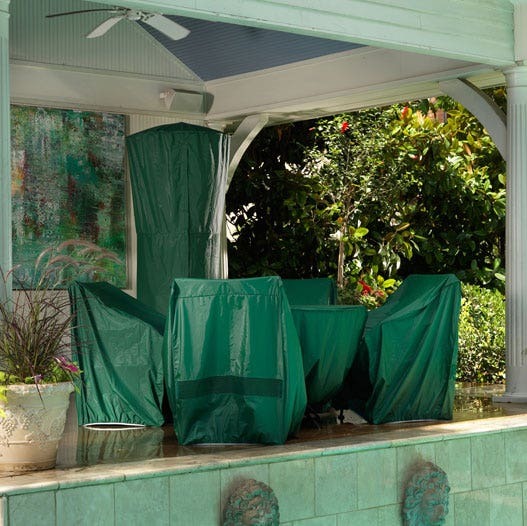 Whether on a patio, deck, porch or in the garden, these protective patio bench covers are highly resistant to moisture and will also provide protection from the sun for your furniture and cushions. Unlike many other types of covers, our garden bench covers are constructed with a custom mesh vent. This vent is one of the most important features of our covers because it provides a way for air to get in, around and out from under the cover to minimize the possibility of mold and mildew formation. In addition, the vent allows heat to escape on bright, sunny days. A strong elastic bottom keeps the cover in place at all times. Please Note: If our selection of patio bench covers does not meet your needs, check out our sofa andloveseatcovers which have different dimensions, but similar profiles. Great quality. I am very pleased with this purchase. The price is very reasonable. I would go here to buy again. Cover arrived promptly. 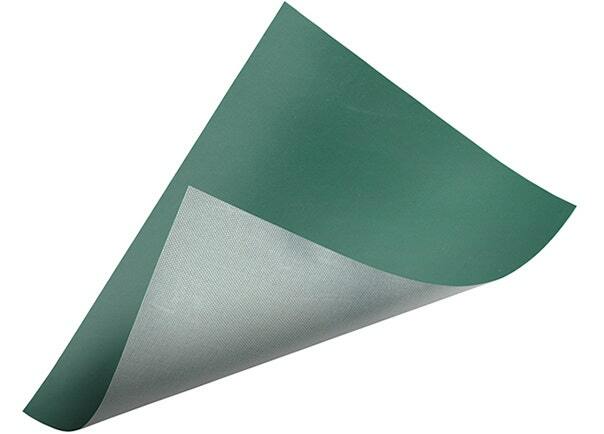 Nice shade of dark green with elastic at the bottom. Nice material and for the money a very good buy. Time will tell on durability. I've ordered from the COVER Store before and have been very happy with the product quality and service provided. I am not using the cover as a bench cover, rather as a weight/dumbell rack cover. The cover material is very good, with what appears to be excellent manufacturing. While only time will tell, I recommend highly this manufacturer. The bench cover is made of heavy weight green vinyl and is a perfect fit. Arrived quickly, packaged well. Glad we found you, cover store.